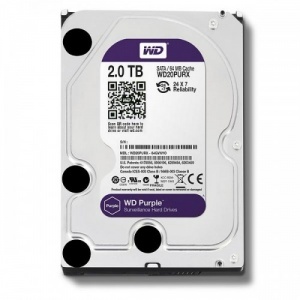 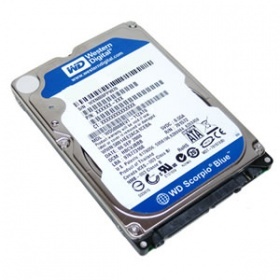 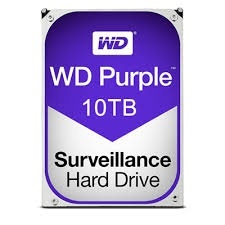 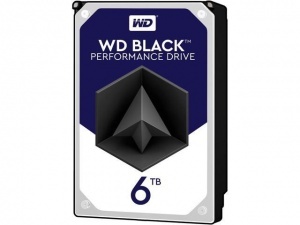 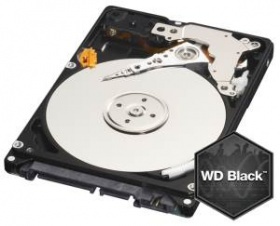 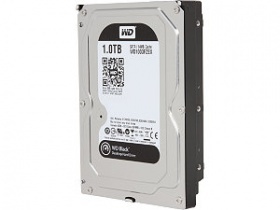 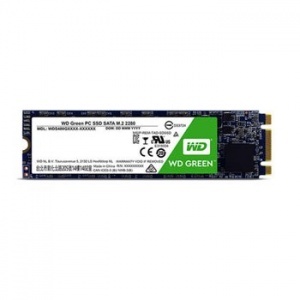 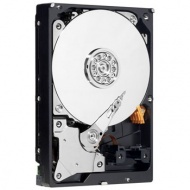 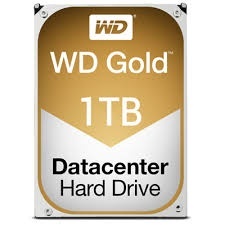 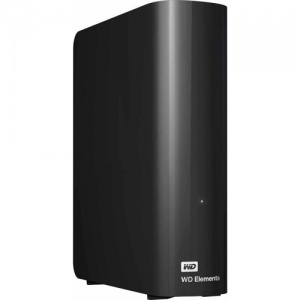 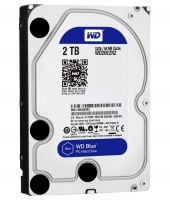 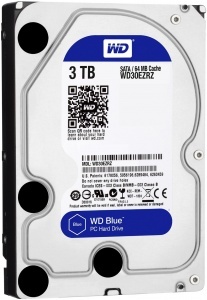 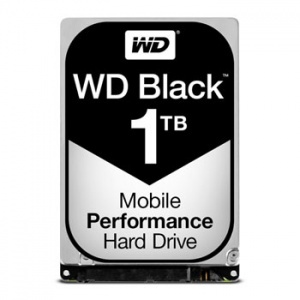 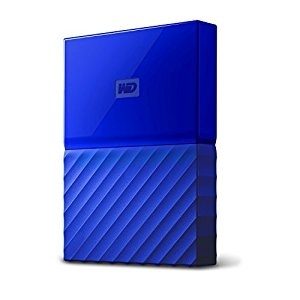 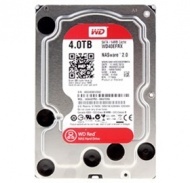 1TB WD Caviar Black WD1003FZEX, 64MB/7200RPM/SATA3 3.5"
2TB WD PURPLE surveillance 3.5",INTELLIPOWER,64MB,SATA III,(6Gbps),3YRS"
- USB 3.0 & USB 2.0 compatible. 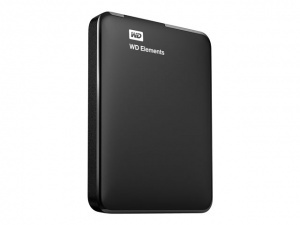 - High capacity in a compact design. 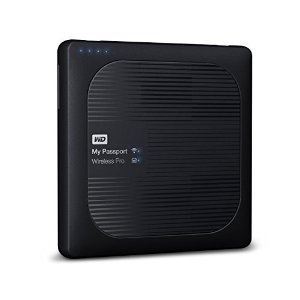 - Plug-and-play ready for Windows® PCs. 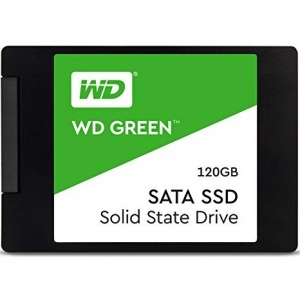 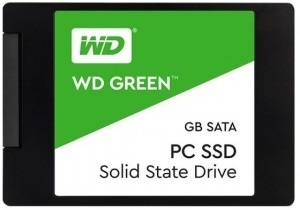 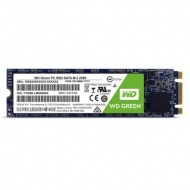 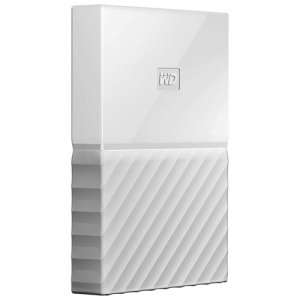 - WD Discovery software helps manage WD Drive Utilities and disk formatting. 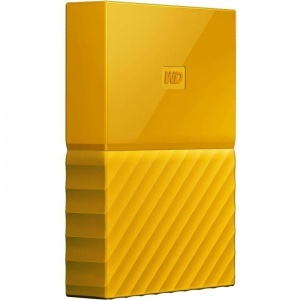 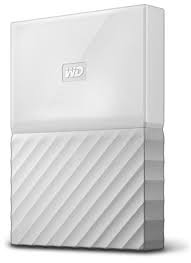 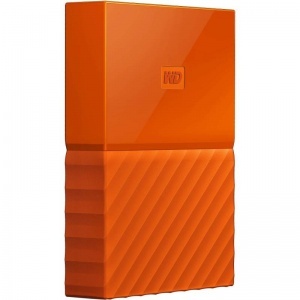 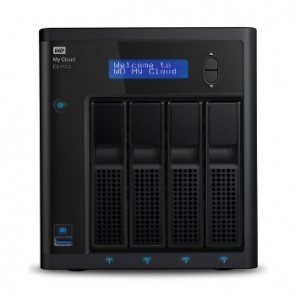 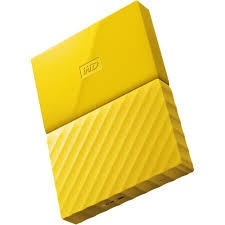 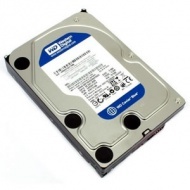 - Auto backup with included WD Backup software. 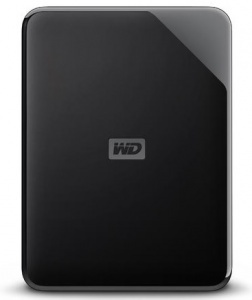 - Password protection with built-in 256-bit AES Hardware Encryption. 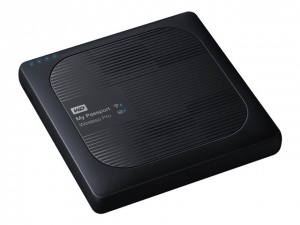 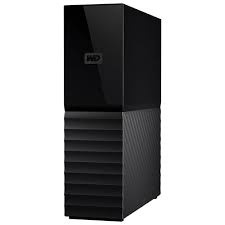 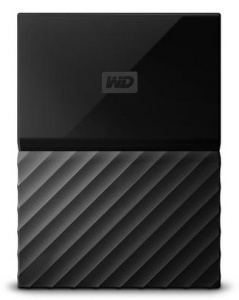 - Trusted drive built with WD reliability within a reimagined enclosure design.